Our new store is a lot easier to navigate! 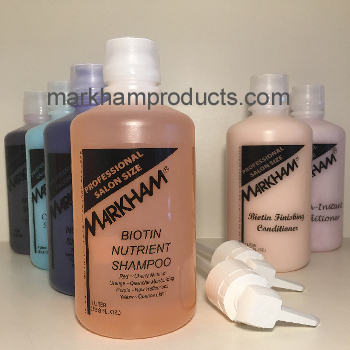 Re-ordering your favorite products is so much easier, and we are now mobile device friendly. All previous saved log in IDs and passwords have been deleted from our previous salontools.com store. If you elect sign up as a "new customer" on our upgraded site, you will have access to track your packages, "save items for later,” view your order history, and save your credit card for faster checkouts on future visits. As always, you can also check out as a guest. 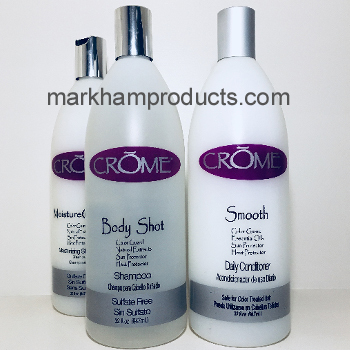 We are your online source for Markham Products, Crome Hair Care and various salon tools. We want you to be 100% happy with all your purchases from us. From our doorstep to yours, you can rest assured that you are doing business with a reputable company that has been providing an environment for healthy hair in El Paso, Texas since 1973. All major credit cards and PayPal are accepted and are securely encrypted. Phone orders are also accepted Tuesday - Friday from 10am - 5pm (MT) at our toll free line 844-800-5380. 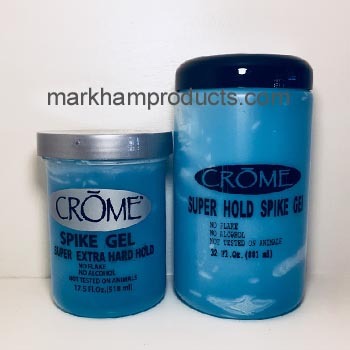 If you would like to contact a Markham Products Distributor for wholesale pricing please visit www.SalonToolsPro.com.